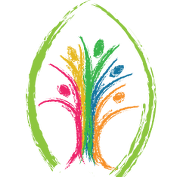 Sackville Pastoral Charge: An Intentional Practice of Praying for the World – When the news in the world is so filled with suffering, it can feel overwhelming. While we do all we can to participate in ways that relieve the suffering, we also take those situations into our hearts and pray. Through prayer we direct the energy of our hearts towards those people and places in the world that most need our love. 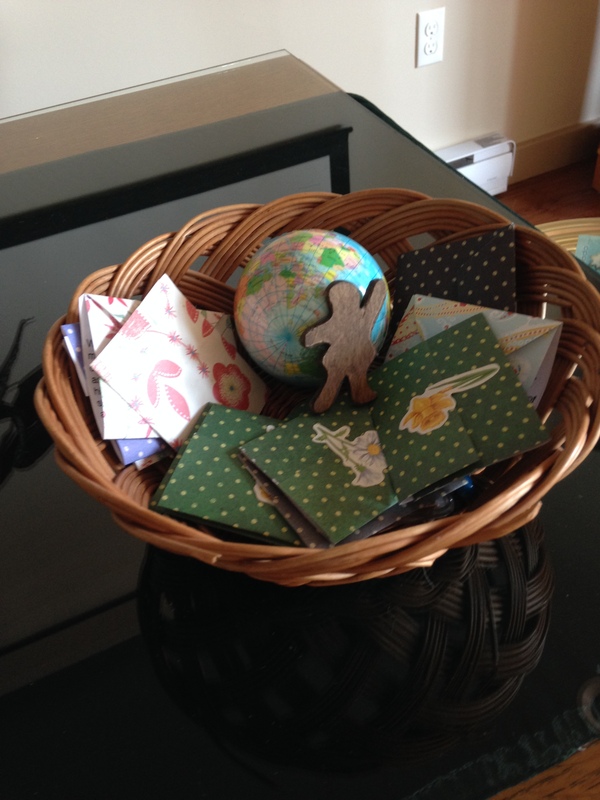 Our basket of prayer cards rests on the communion table where it is present to our worshipping community. We take a card home and live with the prayer it contains for as long as we wish. Then we choose another prayer card….and so on, and so on. We believe God can use our prayers, however offered, whenever offered, and we believe it makes a difference. Is there a particular intention on each card? Yes. They are updated regularly.